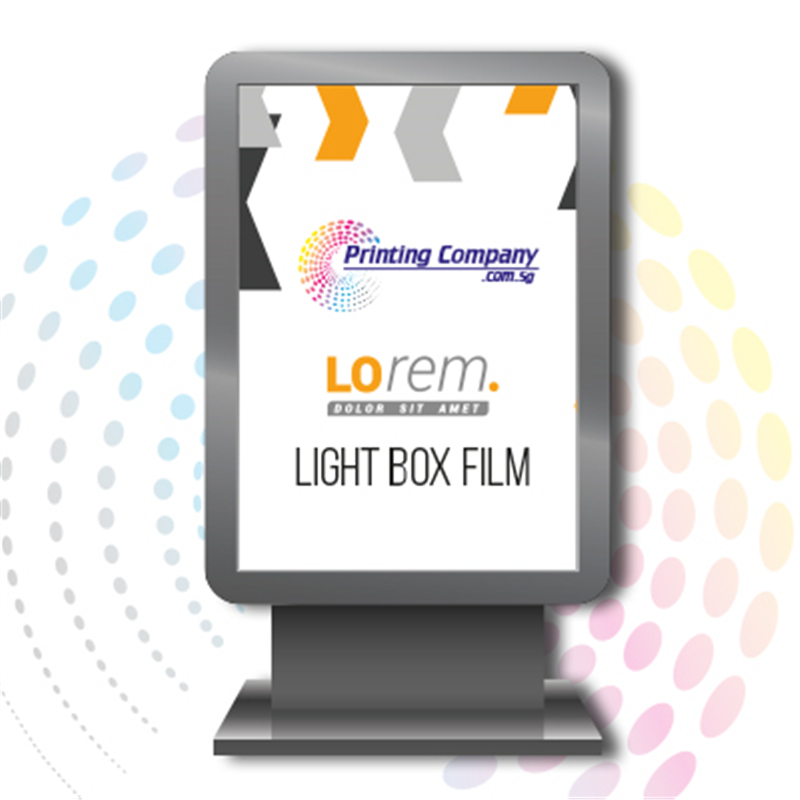 At Printing Company, you can order light box film to meet all your artistic and display needs. Upload your own images and turn them into a show! Simply specify the size, quantity and finish. The resolution of our film can be as high as 1440 dpi.